Astrogator's Logs » Blog Archive » Gender Essentialism? 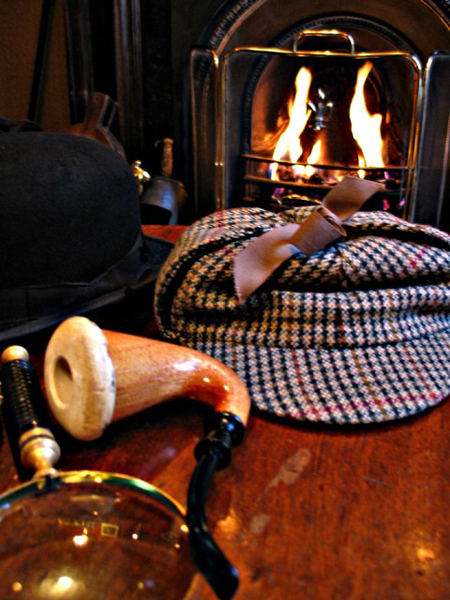 Elementary, My Dear Watson! This entry was posted on Sunday, October 14th, 2012 at 5:02 pm	and is filed under Art, Biology & Culture, History, Writing & Literature. You can follow any responses to this entry through the RSS 2.0 feed. Both comments and pings are currently closed. Brilliant as always! Thank you for taking the time to post this! I’m glad you enjoyed it, Mary Jo! Interesting article, Athena!! It seems to me that anyone who gets so vehemently angry over changing the gender of a classic character is implying that women are different from men in some important way- as in basic capabilities or “natural” roles etc.- and by this I do not mean the anatomical differences. It’s bizarre that people who wish to be considered non-knuckle-draggers still argue that roles are not gender-interchangeable. I think you, Coren and I do agree that a female Holmes would be just dandy and long overdue — except that she would bump into the problem I mentioned in the article: typical Holmes behavior is still not tolerated in women. Victoria Coren is not, by all accounts, a very nice character and having read that ridiculous article I have no idea what she was on. The Holmes stories have been played around with quite a lot already, having a female Dr Watson really doesn’t seem like such a big deal. That is something that is really beginning to strike me forcefully. Eccentricity and sarcasm and strangeness are not tolerated in females. We are still not allowed by the male gaze to be characters. This was the first article of Coren’s I read — and hopefully, the last. She’s as woman-friendly as Caitlin Moran. As for the eccentricity, I think a woman behaving like Holmes would be involuntarily committed and shot full of Thorazine (see: Camille Claudel, among others). I have to ask: Why did Ursula K. LeGuin of all people dump on Helen Mirren of all people? Now she’s saying “I’m not a racist.” I didn’t think she was a racist. I thought from reading that last article that she was just bone-numbingly thick. 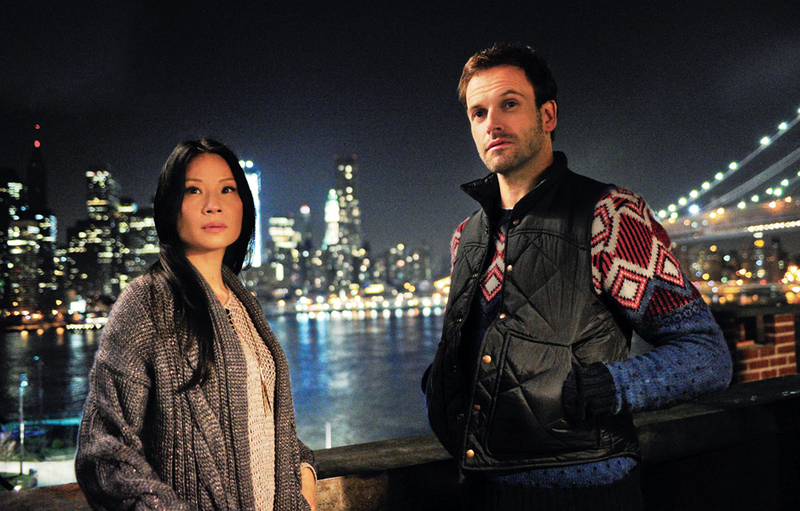 I should have mentioned, I saw Elementary for the first time last night, first episode. It was …ok, not bad. The actors are good, not sure about the script, but willing to give it another try. Also a propos of nothing I got a full manuscript request for my novel yesterday. Apologies for putting this here but I feel a bit giddy! I think Elementary does stand or fall by its two principals. Congratulations about the manuscript request! This is very promising. What is the novel about? Set in WWI with a female protag. If it gets places I will tell more! Yes, please — and the very best of luck! I also left a note at your site about those pesky synopsis beasties. I vote for Archie Panjabi as Sherlock Holmes; she would be wonderful. Although I should add, I do think there are some wonderful heroines in the Canon. She’s terrific in The Good Wife (which is full of powerful women). I agree, she’d make a great Holmes. It’s a pleasure to read such nuanced attention to these issues; and I’m sorry to hear that LeGuin is losing her imagination.